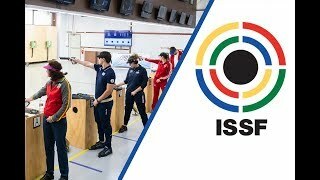 Attention: The Youth events (on 14.05.2018) are conducted to distribute the America YOG Quota Places only. 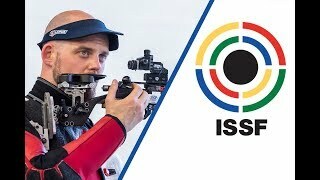 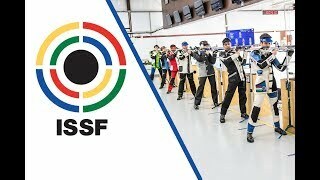 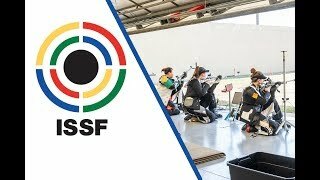 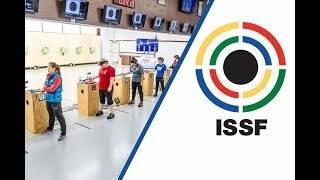 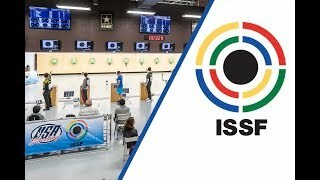 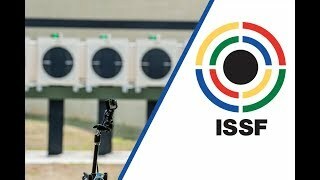 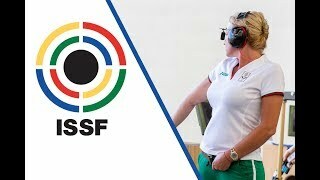 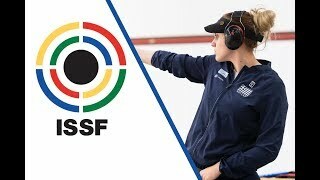 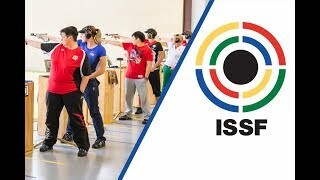 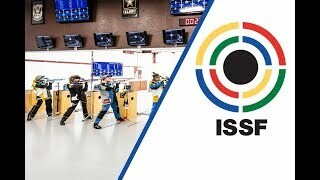 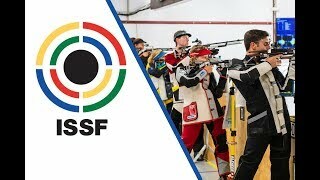 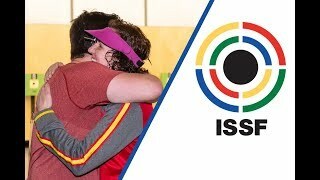 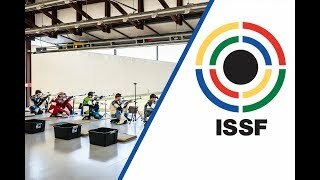 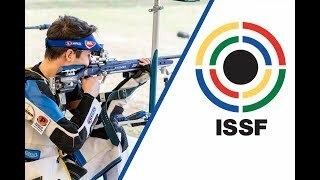 The scores achieved in these events will NOT be recognized as official ISSF World Cup results and official records. 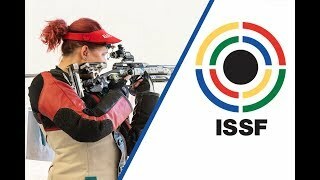 There will be no official WC Medals, no Live Results and no Media coverage as for the World Cup Events.